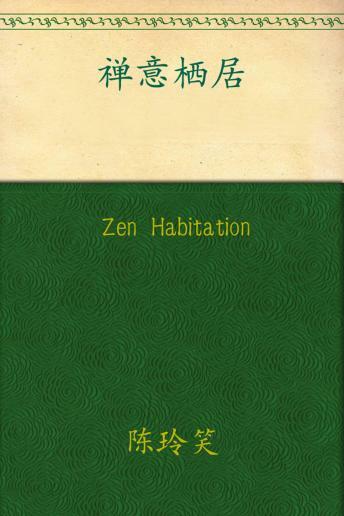 Zen is a practice method, also a kind of life attitude, a way of thinking, a dull and fun state of life. At the same time, Zen is a kind of self-cultivation, a contented open-minded attitude, a detachment of the concept of material, a wit and humor wisdom. Zen life is such as the aesthetician Zhu Guangqian said, “In the spirit of standing aloof from worldly affairs, deal with the earthly business.